Thanks to Tilkee’s integration in Zapier! Zapier allows you to connect different apps up to automate your everyday tasks! Here’s an example: An email can be automatically sent to a prospect once they read your proposal for more than a certain amount of time or once they reach a certain ‘interest score’! 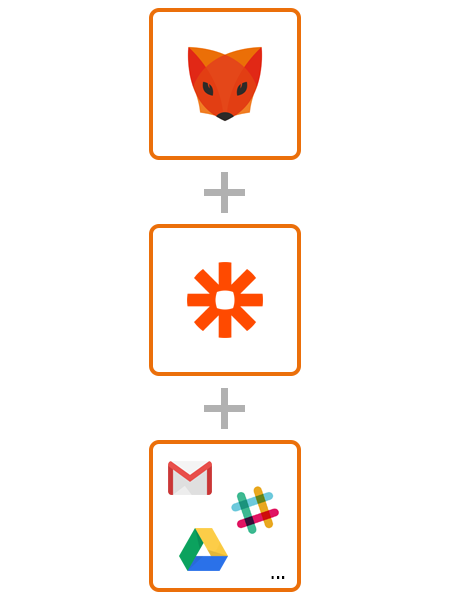 Zapier provides connections between hundreds of applications! Google Drive, Box, Gotomeeting, etc. Can my existing applications be used in Zapier? Find out which solution matches your needs the most.